This city wants to take a bite out of its public drinking problem. Well, a few nips, anyway. And the liquor industry is fighting back. 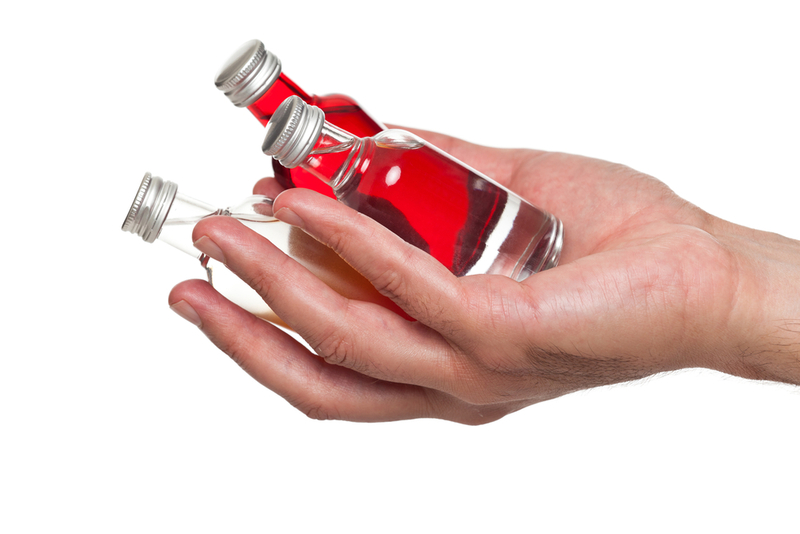 Chelsea this year became the first municipality in Massachusetts to ban the sale of the ubiquitous little liquor bottles, blaming them for contributing to public drunkenness in the downtown area it has worked hard to revive. In pulling nips from store shelves last March, the city took a step that many others have considered without any real success, given the opposition from the package store industry.